Complies with IEEE802.3, IEEE 802.3u standards. 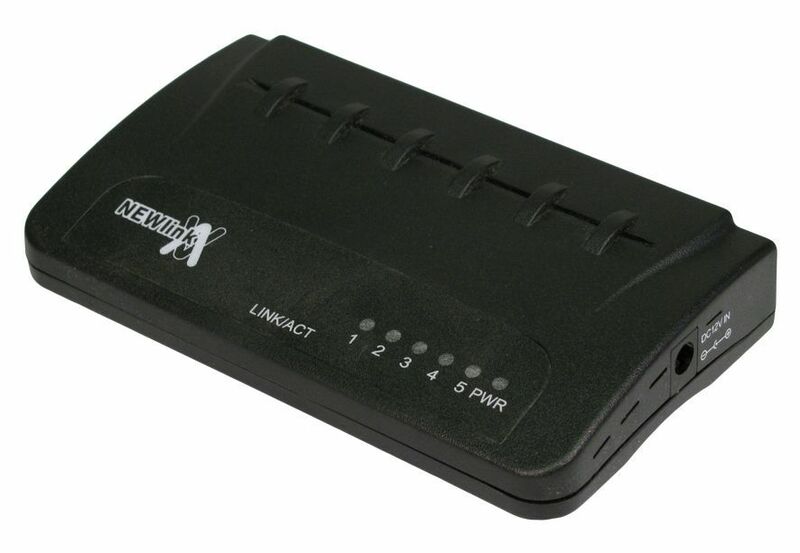 5 port 10/100 Mbps Auto-Negotiation RJ45 Uplink ports supporting Auto-MDI/MDI-X. Supports IEEE 802.3x flow control for Full Duplex and Half Duplex modes. Allows you to share an internet connection between 5 devices. Expandable by cascading more hubs together. LED indicators for monitoring power, link, activity.